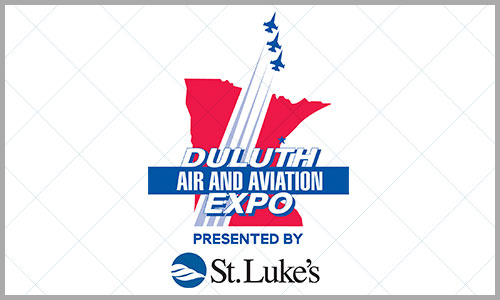 The Duluth Airport Authority (DAA) is a government employer through the City of Duluth. The DAA oversees the Duluth International Airport terminal and business operations. 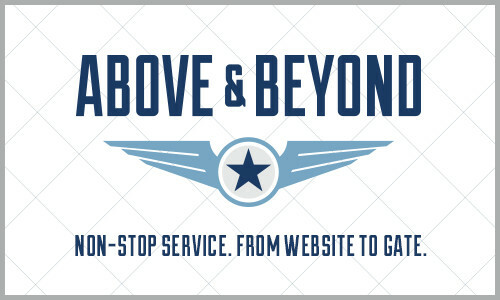 There are many valued partners at the Duluth International Airport who help run the daily operations for travelers. Listed below are some of the major employers with links to their employment pages. Interested in jobs in the Northland region? Make sure to check some of the local job listings.